Serving your market with quality and expertise for over a half-century. Delivering value to the gas, welding and industrial markets we serve through offering wire, cable & value-add solutions. 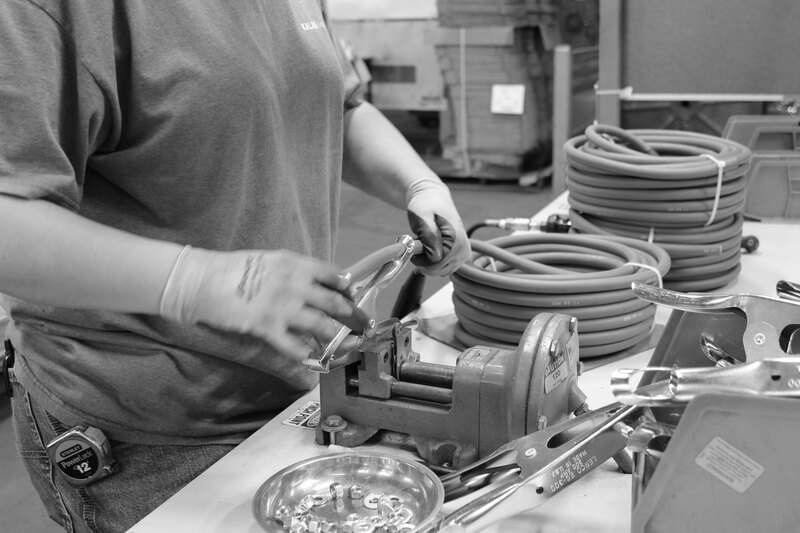 Producing heavy duty cable assemblies with dedicated technical support and collaborative solutions. Dave has been a valued member of the Kalas family for 16 years. His impact here will outlast his career when he retires later this year. Dave is life-giving. We thank him for his hard work, positive impact on Kalas and wish him the best in his season to come! Kalas is an active place. We celebrate often. New products are built and launched. Trade events populate our calendar. There’s never a dull moment! 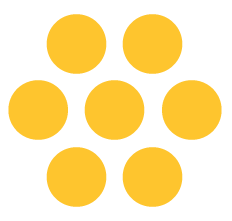 Take a look at our latest news, announcements and involvement at our blog. Delivering value to the gas, welding and industrial markets we serve through offering wire, cable and value add solutions. Vertically and strategically integrated for superior material control while constantly evolving through collaborative partnerships and technical expertise to deliver ever increasing value to you, our customer. Delivering dependable solutions for over half a century. Cable You Can Trust. Customer Service that Cares. 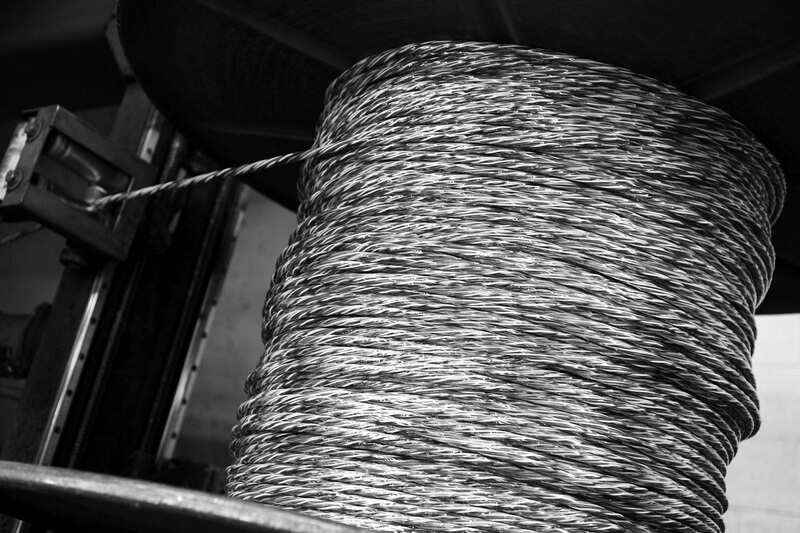 Over the past 60 years, Kalas has become a leading manufacturer of copper wire & cable vertically and strategically integrated for superior material control. We are dedicated to delivering dependable solutions, constantly evolving in order to find new ways to serve our customers, become better and build our collaborative partnerships and technical expertise. 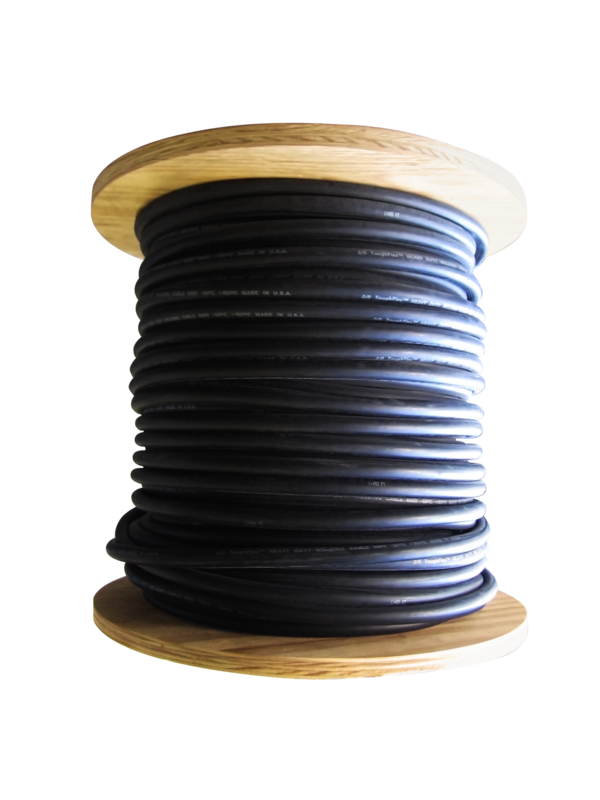 Manufactured with consistency starting from 5/16″ copper rod and broken down to high-speed bunching and stranding for the highest quality cable. Producing heavy duty cable assemblies for the global leaders in agriculture, truck, construction, and a variety of other industrial markets. 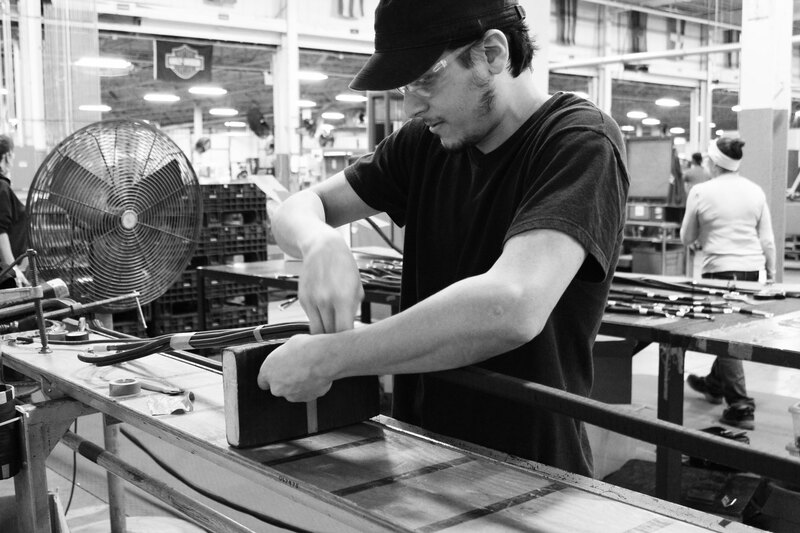 Collaborative solutions tailored to meet the unique needs of the gas, welding & industrial markets through custom options and quick ship order fulfillment for assemblies and stock cable. Whether you need a quote, new spec, help with an order, or have a general cable manufacturing question; We are here for you. Looking for something specific? One of our dedicated engineers would love to create a dependable solution to meet your needs. Recieve the support you’re looking for. Our dedicated engineers care about your questions. Let us know how we could help meet your needs. We strive to offer customers the best live support for all questions, orders and engineering needs. At Kalas, partnership is highly valued! design a wire or cable product and quote that directly suits your needs. I was bragging about how much we like your 2/16 conductor cable – I requested that we only order from Kalas. Your cable is doing great. We have no issues at all! I appreciate the on-time delivery performance by Kalas. Your team is honest and forth-coming with information. The communication with Kalas is fantastic. You keep us on top of everything all the time and we really appreciate it. We wish all of our vendors were as responsive as you. It’s like hitting the ‘Easy button’ when it comes to working with Kalas. The support from Kalas is tremendous – it always has been. The on-time delivery performance and responsiveness is second to none. We like you guys, we like your product, and we like that you’re local; you’ve always been good to us.